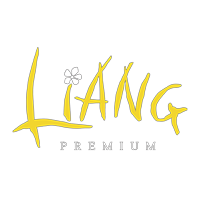 LiANG Spa provides easy access to Balinese esthetic treatments. 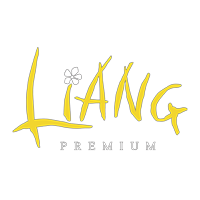 Our signature menu “LiANG Spa 6-hour Unlimited” has already earned great praise abd popularity for its quality and reasonable price. Our staff speak Japanese and always ready to warmly welcome you.